With the hustle and bustle of our busy lives in a busier world, we often lose sight of the basics. Things like appreciating the vital sound of nature- birds chirping, wind in the trees, or a rivers steady flow. 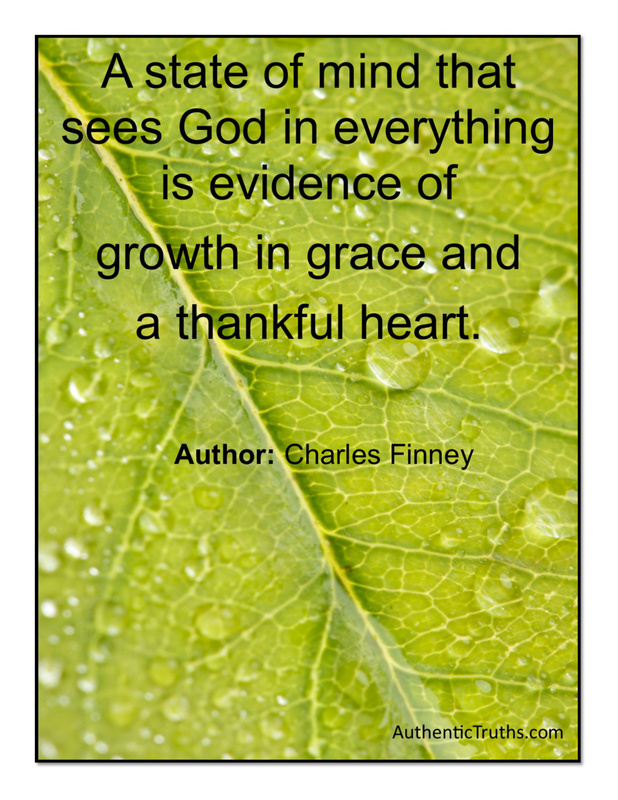 As we grow in Christ, our minds begin a lifetime of transformation. We think on things differently and with more passion. It’s when everything we see is a direct reflection of our God the creator, we will grow and mature in grace. Every water droplet on every leaf, every soft cloud in the sky and every blade of grass comes to be significant and we take in a deep breath, thankful for all we’ve been blessed to experience. We are slowly hardening our hearts to this world. We forget to see the created beauty of God's hand in everything around us! 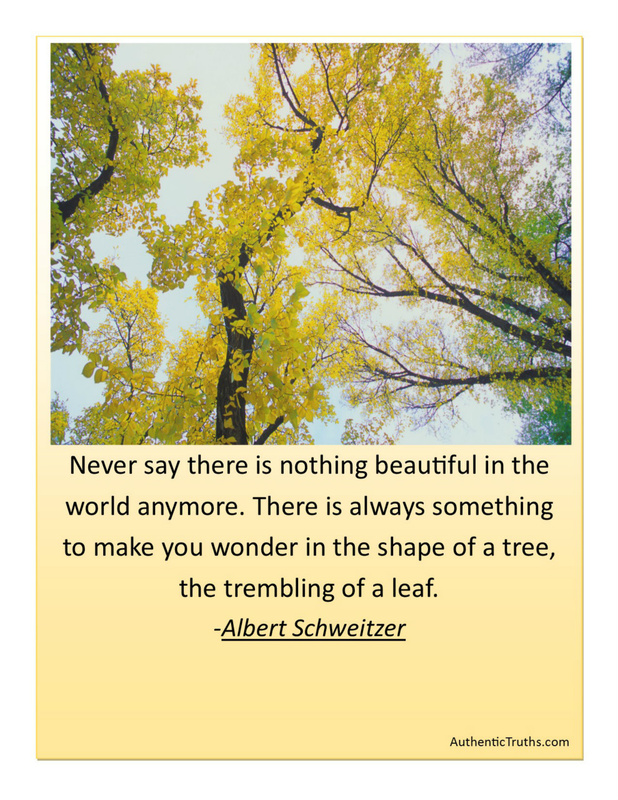 While many things leave us longing, His awesome creation never does. God wants all that we are. When he says "Follow Me.." He means with all our heart, strength, soul and mind. It is every part of who we are. Luke 14:27 says- And whoever does not carry their cross and follow me cannot be my disciple. "...To carry our cross, means to give it all up, and be here for Him. In being a disciple for our Lord, we are then reaching out for His lost people here, to share His amazing message. 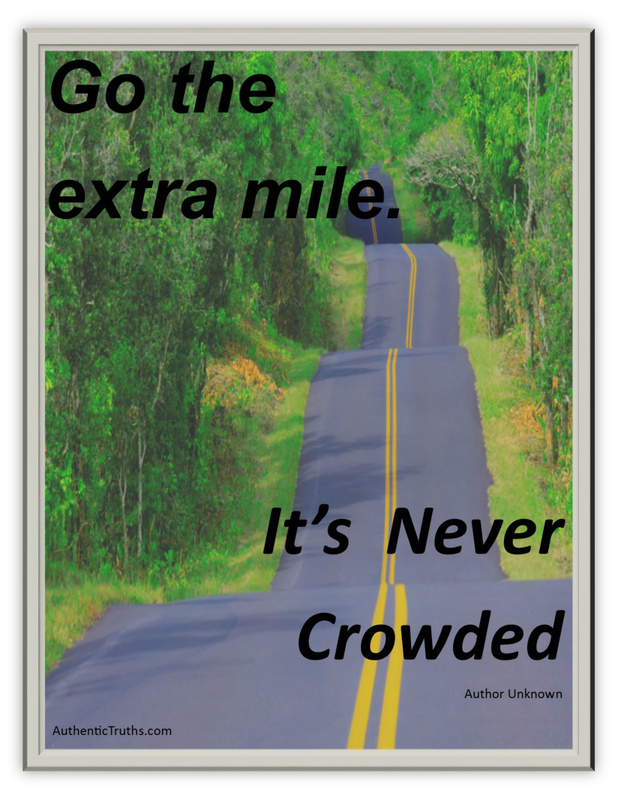 We can't do that sitting in a pew one day a week- Go the extra mile! Going beyond the safety of church doors into a world in desperate need, is our mission, let's get it done! 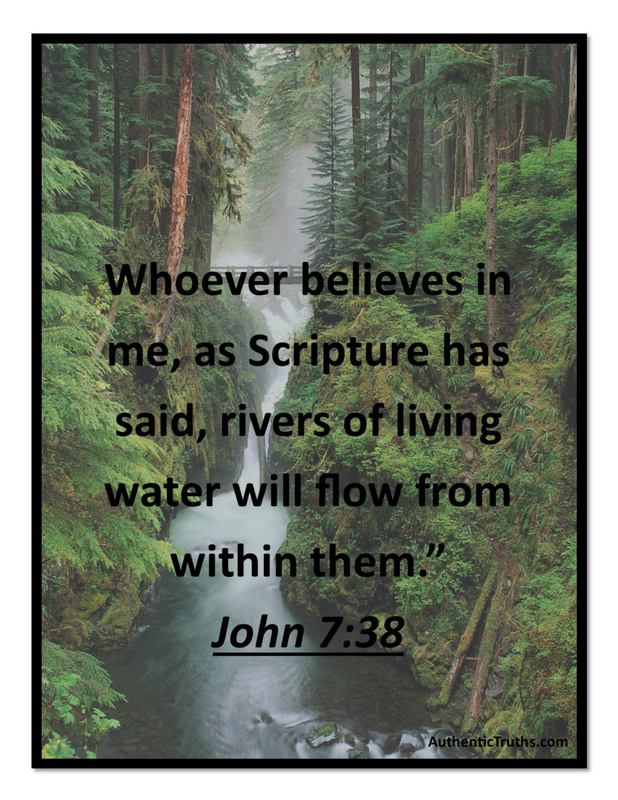 When you believe, it's crucial to understand what an amazing gift our Lord has given us- the indwelling of the Holy Spirit. The more we surrender our will to His, the more we are able to serve Jesus Christ and others in our greatest capacity. We are called to live in freedom, boldly and by the power! Take hold of all you are as a child of God, ask to be filled with the Holy Spirit and be a witness for our Savior, Jesus Christ! Embrace the new creation we are in Jesus every day! 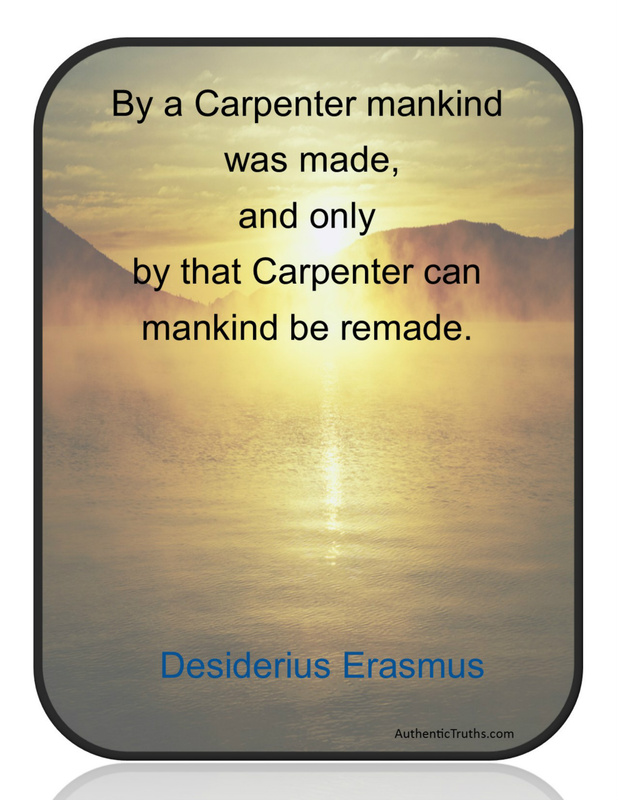 We are remade the day we choose Him, and every day thereafter!